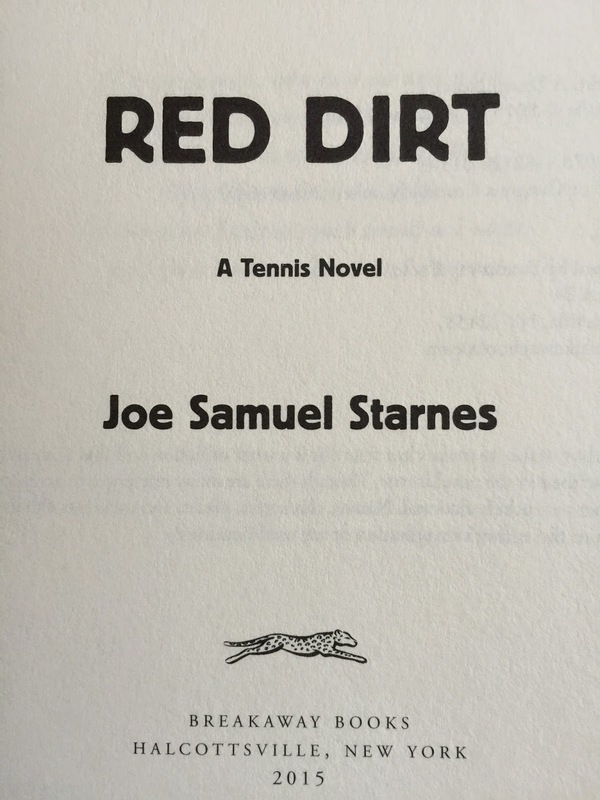 Red Dirt: A Tennis Novel -- described as both a "tale with the pace and power of a Rafael Nadal forehand" and "the original redneck Rocky of tennis novels" -- is now available. From April 18 through April 25 I have eleven events lined up in Georgia and Alabama. Check out my schedule and come see me if you can. I'm looking forward to taking the book back home where my tennis game and my literary life originated.